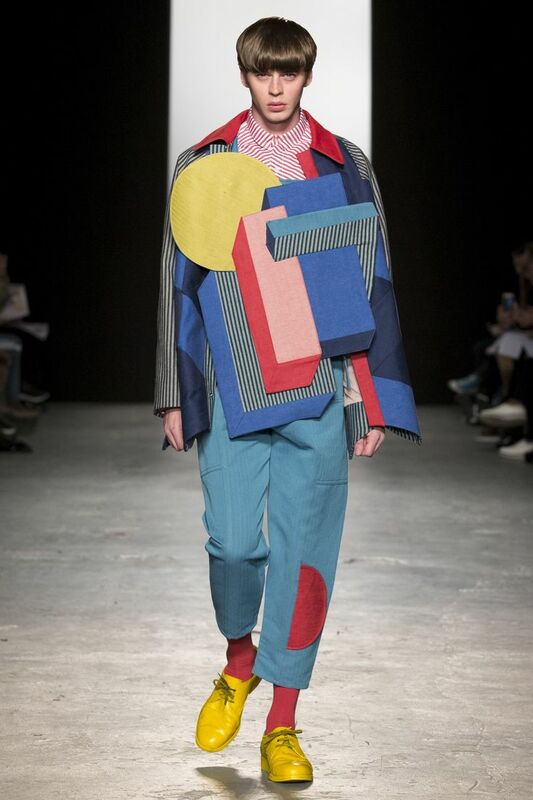 Westminster University Graduate Fashion Collection. Click through to see full gallery. This entry was posted in Fashion Designers on April 3, 2016 by admin.